The main point of our road trip was to get to Austin, Texas for Christmas to visit my brother, his wife and my little dog niece, Minee. This was our second time visiting but we saw a lot of different things because my brother and sister-in-law knew their way around a bit better - it's been a few years since they relocated from Los Angeles. 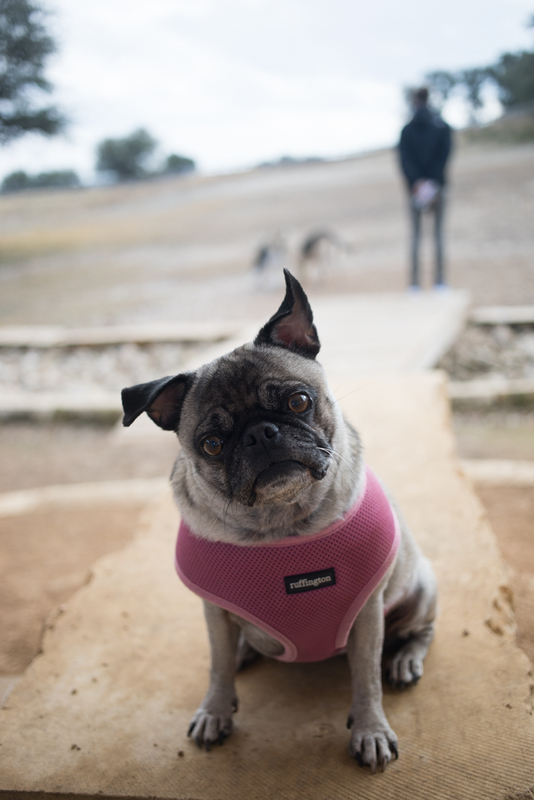 My favorites were exploring South Congress, East Austin and the view from Mount Bonnell. Plus Austin is super dog friendly so that was a major plus!